So with Monday bringing the 1st December - a time that heralds (slightly) fewer people rolling their eyes at me when humming Christmas songs and talking all things Christmas - this week I want to share with you some last minute gifts ideas, found as ever on Pinterest, that you (and I) should hopefully be able to whip up with something from your stash in plenty of time before the 25th for that person or family member that you forgot to plan for this year! 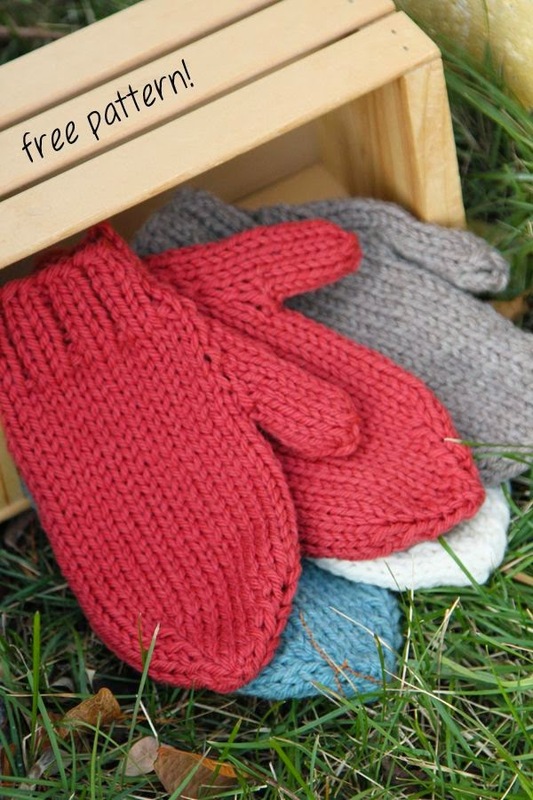 I've never knitted a pair of mittens but have been fancying giving it a go for a gift for someone, and these look exactly like mittens ought to look! The required amount suggested by the pattern should be more than easy to find in my huge stash that just never seems to stop growing...not that I'm complaining. I've made this hat so many times over I couldn't even count at this point! I swear by the pattern! I've only made the adult size, but the fit is perfectly, it knits up so quickly and satisfyingly, and if you add a pom pom it is just adds that finishing touch that makes it a wonderful, cosy gift to give at Christmas. 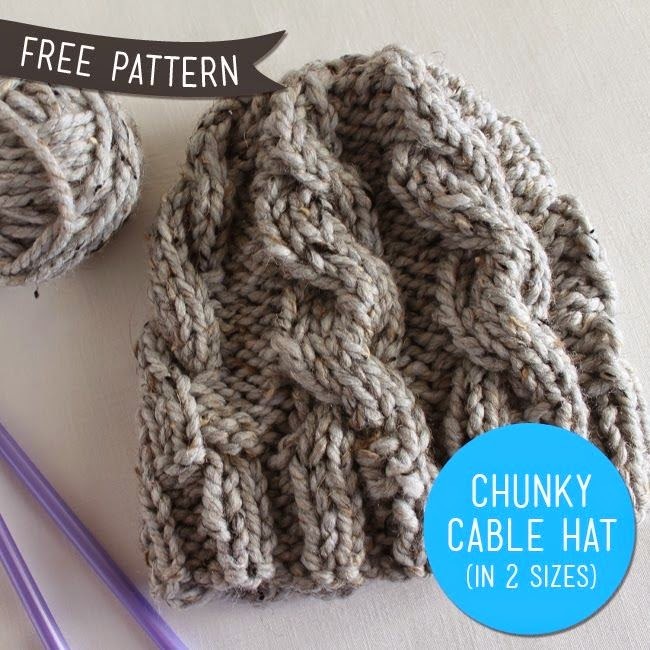 Knitted with 10mm needles and super chunky yarn this is a wonderful stash buster too! 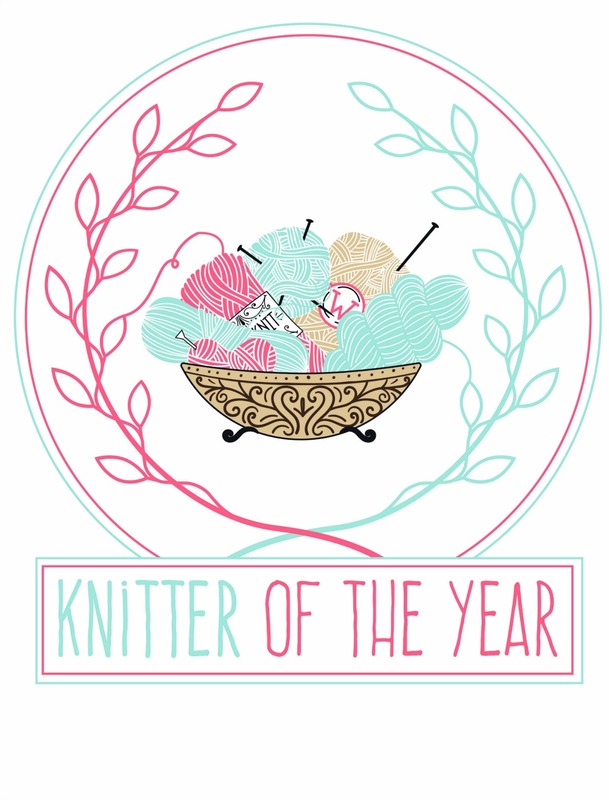 If I can't cheekily share my pattern on here where can I eh? 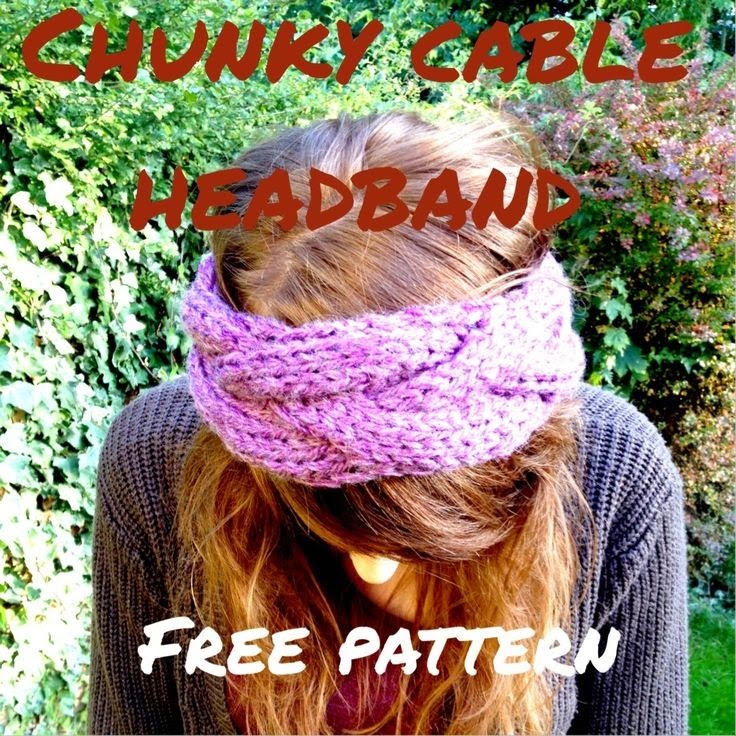 In October I shared a free knitting pattern for a cable headband and this is another ideal quick knit, that for a reasonably fast knitter could be worked up in just an evening! Another super chunky on 10mm needles, it comes together nice and quickly and you can really play around with the colours you use. 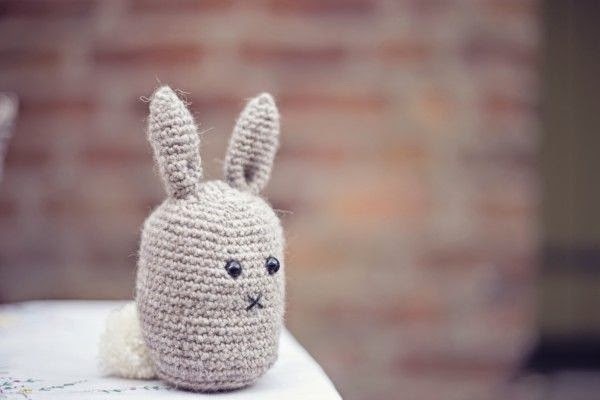 This crocheted bunny is so adorable! 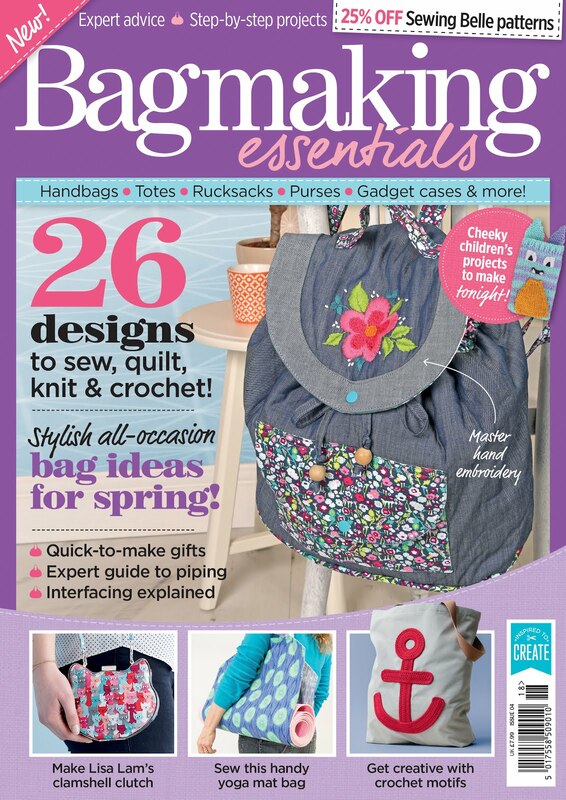 Unfortunately it doesn't lead to an accompanying pattern, but the shapes look very straight forward and I think I, and any of you crocheters reading this, should be able replicate the shapes easily enough to make a nice little keepsake for someone this year. 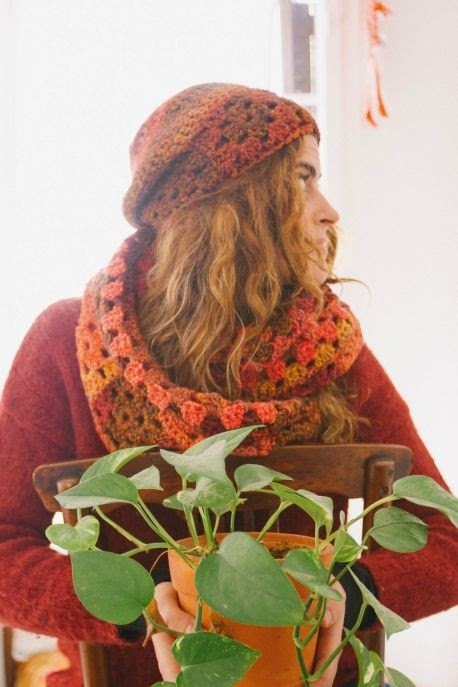 This crochet hat and cowl set is available as a free pattern download from Let's Knit magazine, and as their patterns go I am usually very impressed. The colours suggested are so lovely and autumnal, but would easily work in winter and would make a very stylish gift set at Christmas. However if you want to use up your stash you can always use the recipients favourite colours to really personalise the gift! 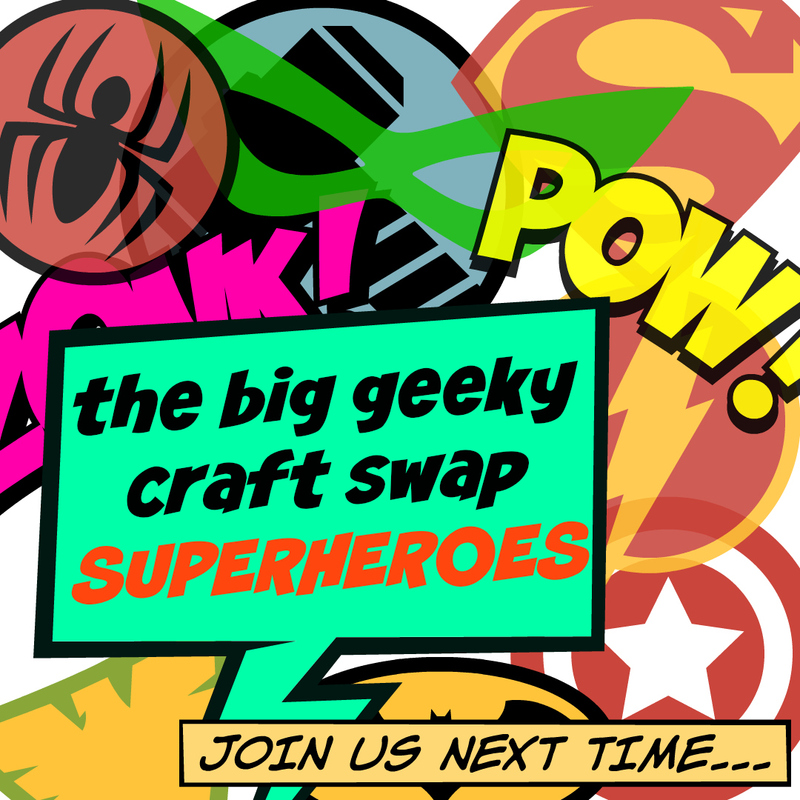 Have you got any go-to projects which work up quickly and would make great last minute gifts? Why not share them in the comments below, or even post them to my Facebook page - I would love to share other people's inspirations in an idea-list!! 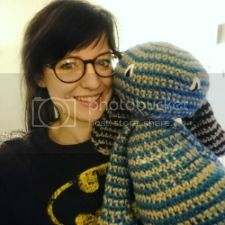 I don't know how to knit or crochet but I wish I did, that bunny is so cute and I would love to make my own! what is this #vatmoss all about?